22th November 2018 to 16th December, 2018. Start Las Palmas / Gran Canaria target Rodney Bay / St Lucia. 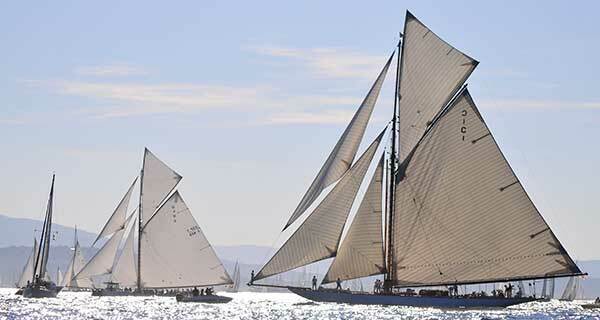 Sail on Classic yacht Peter von Seestermühe Price per person € 3,800 plus board cash. Gran Canaria with target St Maarten . Sailing Atlantic crossing East - West with Schooner Kairos. Sail on a modern luxury schooner in the Caribbean. Price per person including meals € 3,600.